Trees are amazing works of nature. They’re beautiful, usually low-maintenance, and often surprisingly resilient. The simple beauty of trees may trick you into thinking that you don’t need expert help to care for them. This might be true if you were talking about a wild tract of forested land. However, when you’re talking about trees used for landscaping in residential areas, things get a little more complicated. 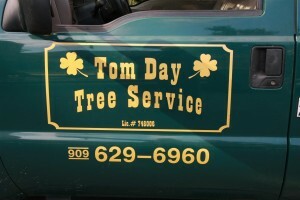 You really should call in the experts before you plant, prune, or remove a tree, and not just because they’re the ones with the ladders and the chainsaws. With help from an expert tree service in Upland, you can avoid these 4 common–and costly–tree mistakes.